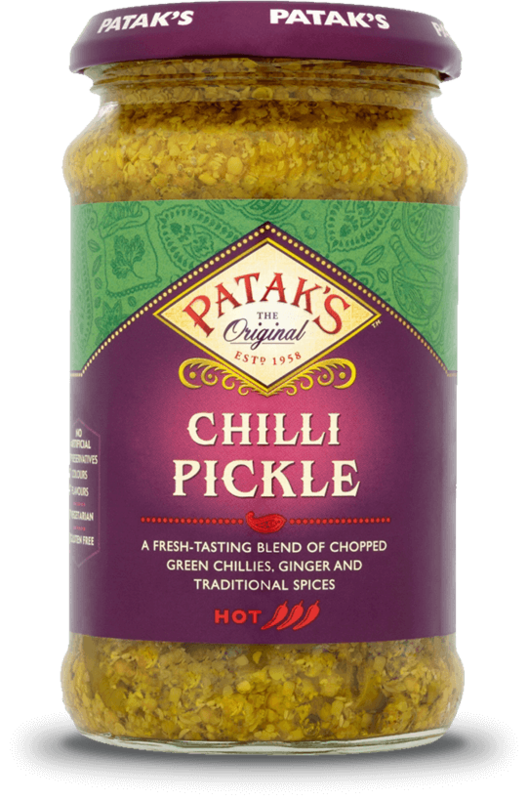 A fresh-tasting blend of chopped green chillies, ginger and traditional spices. Fenugreek Seed, Acid (Acetic Acid), Turmeric Powder. A modern take on a traditional Fish and Chip recipe with Indian influence.